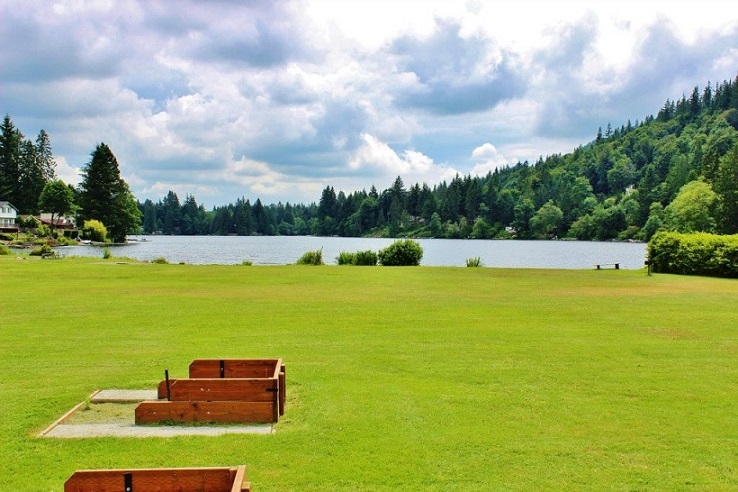 Glenhaven is a small area in Whatcom County situated on the banks of Cain and Reed Lakes. 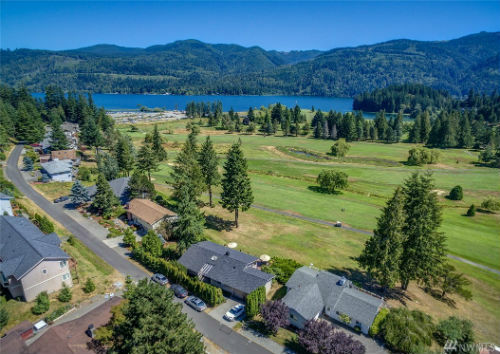 This developing community is located in a beautiful part of northwest Washington, just outside of Bellingham. Tucked away between the foothills and the lakes, Glenhaven has a serene atmosphere that makes for very relaxed living. 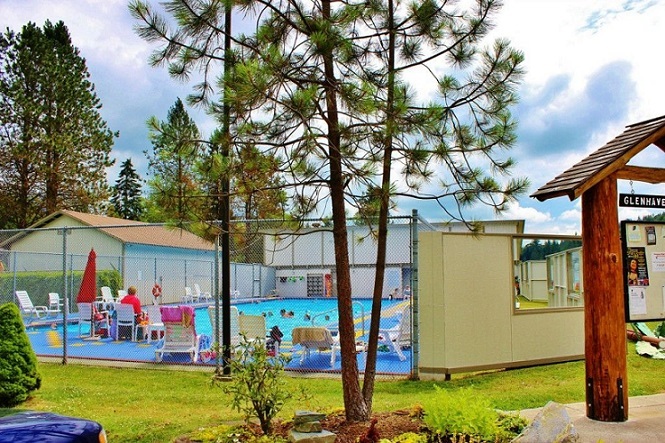 With fun activities that include swimming in either the lakes or the community pool, enjoying the outdoor tennis courts or grabbing a bite to eat at one of the town’s eateries, there is enough to keep most people occupied within the confines of the area. For more options, Glenhaven is conveniently located close to larger cities like Bellingham, Seattle and Vancouver B.C. Most of the real estate in Glenhaven is set on the banks of Cain and Reed lakes. 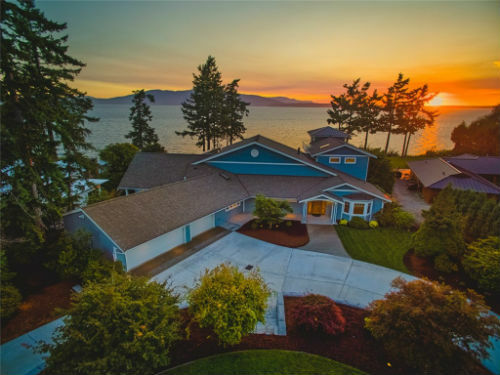 Waterfront homes are affordable and provide easy access to the lake. In the summer residents enjoy swimming and fishing right outside their home. The median price range for homes for sale in Glenhaven is $239,900. Glenhaven is a wonderful place to enjoy lakeside living and the ease of a small town.